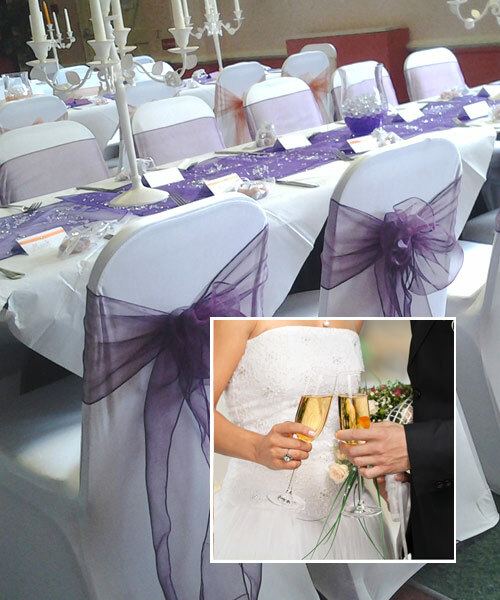 With over 25 years of experience, we are certain the 37 Club is the place for you to hold your dream wedding reception. Receptions for up to 120 guests can be catered for in the main hall during the day (or in the top small bar dependent on your party size), which can then be remade for the evening reception with cleared dance floor accommodating up to 150 guests. 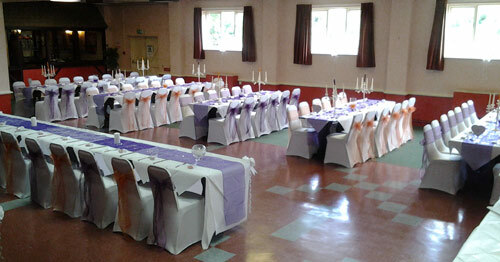 Extras such as evening buffet, chair covers, coloured sashes and table centrepieces are now available in-house. We can also arrange suppliers for pig roast, disco, balloon table toppers, balloon arches and flower arrangements using reliable suppliers who have supported the 37 club for many years. 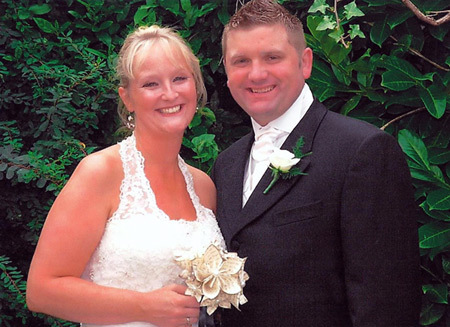 To book an appointment to discuss your big day please call 01278 685190 and speak to our Manager Jan who will be happy to help with your plans. The 37 Club has catered for endless different functions over the years, With 4 function rooms of various sizes, we are suitable for hosting Birthday and Anniversary Parties, Dinner Dances, Christenings, Funeral Wakes, Business Meetings, Presentations, & Charity Events.